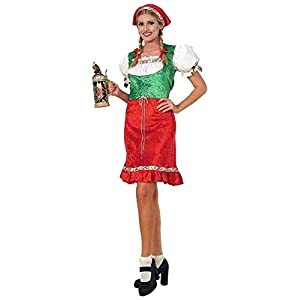 Buy Hansel and Gretel costumes to become the famous German brother and sister whose tale of being kidnapped by a witch and escaping was recorded and published by the Brothers Grimm. 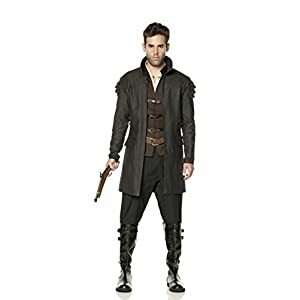 Mystery House Hansel Witch Hunter Deluxe Costume for sale for Halloween. Jacket. Shirt. Vest. 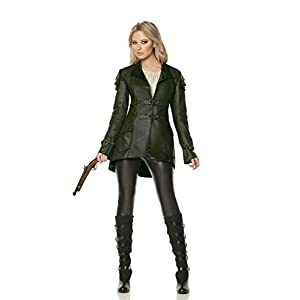 Mystery House Gretel Witch Hunter Deluxe Costume for sale for Halloween. Jacket. Blouse. Pants. Beer garden style dress. Attached brown suspenders. White petticoat. Gretel costume includes head scarf kerchief and dress, both with matching floral print trim. Dress features white peasant blouse with pouf sleeves, green velvet corset vest, and red velvet skirt. Standard size fits women with a 34 to 38-inch bust and 26 to 32-inch waist. 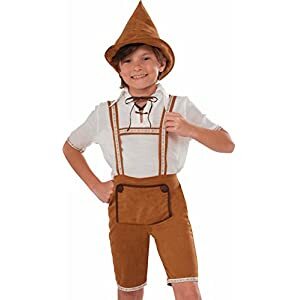 Brand new Fantastic quality Classic Standard Hansel costume. Child Size , approx ages 3-10. All measurements provided by Forum and are approximate. If in doubt please purchase larger size and children will grow into it. This posting includes: Hat, shirt, and lederhosen as featured.